Dr. Nachiket Dubale is a Gastroenterologist in Deccan Gymkhana, Pune and has an experience of 5 years in this field. Dr. Nachiket Dubale practices at Varad Clinic in Deccan Gymkhana, Pune and Poona Hospital And Research Centre in Sadashiv Peth, Pune. He completed DNB – General Medicine from Poona Hospital and Reaserch Centre Pune in 2005, DNB – Gastroenterology from Asian Institute of Gastroenterology in 2012 and MBBS from Dr. D.Y. Patil Medical College and Hospital, Navi Mumbai. in 2001. 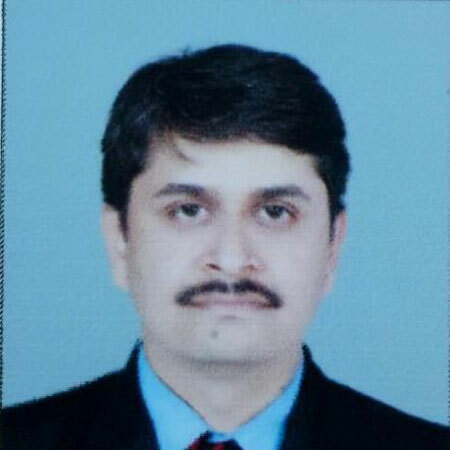 He is a member of Indian Society of Gastroenterology and Society of GI endoscopy of India. Some of the services provided by the doctor are: Sigmoidoscopy,ERCP, Upper Endoscopy, Colonoscopy and Endoscopic Ultrasound (EUS) etc.